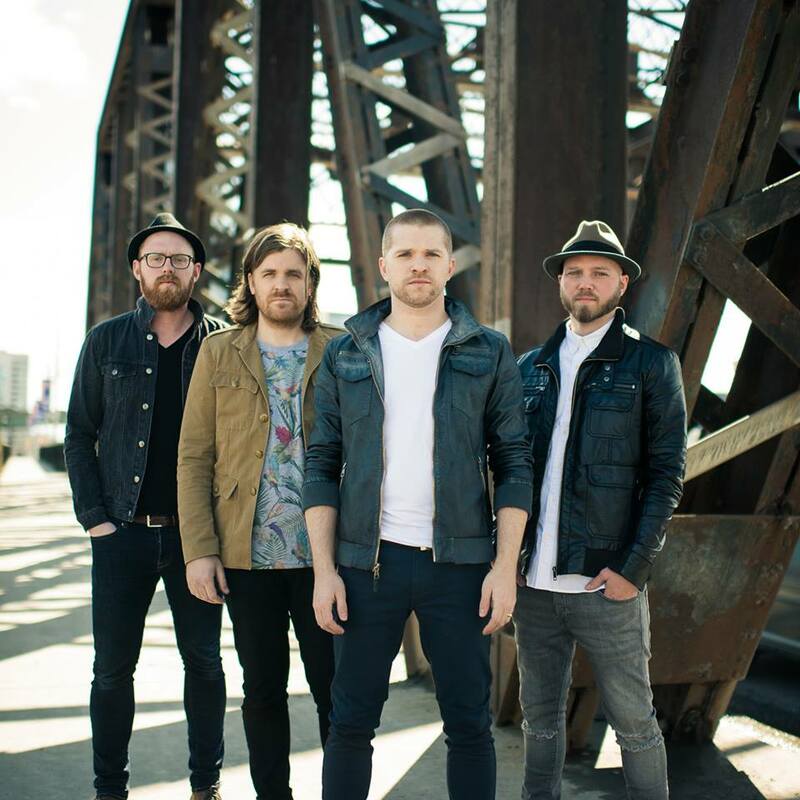 The City Harmonic burst onto the scene with their hit “Manifesto”. Following their historic performance on NBC’s AD, the City Harmonic looks to release a new record this fall. 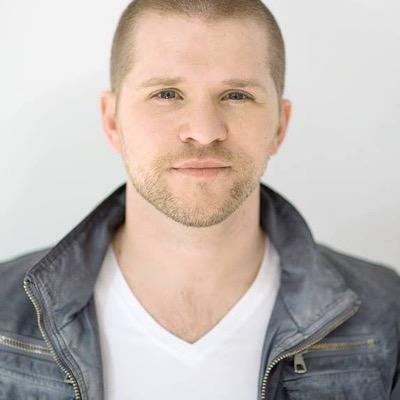 I recently spoke with the City Harmonic’s Elias Dummer about the band’s Canadian roots, the success of Manifesto, and what it was like to play on primetime network television. Gabe: Tell me about yourself. How did you get started in music? Elias: On a personal level, I’ve been in and out of music since I was very young. My parents have a picture of me in a diaper sitting at the piano playing with giant headphones plugged into nothing when I was a toddler. I think I made my first band when I was about in 4th grade. Of course it was just cheesy, goofy stuff. But music has always been in my DNA. And I think that’s true for all of the guys in the band. We’ve all been in and out of music related things our whole lives. To what extent they came to life obviously varies. I actually started leading worship for my church when I was about 14 years old. I played guitar alongside a worship leader who was willing to have a kid that was figuring out how to play guitar (laughs). Gabe: How long have you and the band known each other? means. Eric and I were both involved with an InterVarsity group at our local high school that had quite a bit of influence at one point. It’s been a long road that ended up with us being sent out and commissioned by this group of churches of different denominations. And we’ve helped tell that awesome story of our town. So yeah, it’s kind of a different path to get where we are. We’ve all gotten to know each other being in different circles that have overlapped in Hamilton. Gabe: How surreal was it to go from that to hearing your song Manifesto being played everywhere? Elias: Yeah! It was cool! And it was funny at the time because we really didn’t have the opportunity, as much as we thought we would, to let Manifesto tell the story. We wrote Manifesto because of what we saw happening first hand. And it wasn’t even that long ago but it was an age where people have said very divisive things on a pretty regular basis. And so we wrote that song to say “Let’s give people something that we can agree on loudly.” And let all the things when we do that happen. It was definitely surreal! Our roots are in small local churches that nobody outside of the area have probably heard of. We would have an event of students from those small churches getting their hands dirty with their sleeves rolled up doing missions stuff all day. And then doing a rock/worship concert at night. That was kind of our thing. So it was all kind of small but awesome. But then to get out on the road and play events 100 times the size of the events we were used to playing…That was pretty wild! And in part it caused us to…not really lose focus but…not necessarily stay on message all of the time. And to some degree, the platform for us to tell the story that we’ve always had wasn’t always there. Surreal is a good way to put it! Gabe: Right along with that, Eric (bass player) got sick with cancer. Even though you’ve all grown up in church, I’m sure that was a real test of faith for sure. How was it to go through that experience as a band? Elias: I can’t speak for Eric but…the tension for us, while Eric was sick, having to work partly to support him and still continuing to grow to do what we felt God had called us to do was definitely an odd situation. I haven’t ever actually heard Eric say that it caused him to doubt God in any way. It certainly caused him to be angry at God. It certainly caused him to have very dark moments. I’ve heard him talk about there being a season where things just became very medical and clinical. He would have to worry about platelets and all of these different things all of the time. He would have to think of the various mechanisms of the body. That can lead you to be in a very dark place. But I think the 4 of us, as a result of those challenges, have been made stronger. Today, we are in a place where I never imagined we would be in terms of relationship and being able to work through the difficult stuff. Going through the difficult stuff kind of teaches you how to work through it. It’s been a hard and beautiful thing. Gabe: Speaking of being places you never thought you would be…Did you ever imagine you’d be on primetime TV on NBC performing your new single? Gabe: Tell me a little more about that song We are One. united by the person of Jesus. And so standing together and saying that we are one as a family is true because we are all collectively as a church for the person of Jesus. He is for us in a real time and in a real place and He was resurrected for all. There’s some clever word play in the chorus of that song…But really what we are trying to do is work through some of Paul’s arguments. We are saying we are one body whether we like it or not because that’s the work of the person of Jesus. Gabe: How do you think that looks from the outside world when the body of Christ can’t even get along with each other? Elias: Well, there’s 2 things I would say to that. One, it’s bad marketing. Not that that’s the point but it is. And two, I don’t know that we should expect anything else (laughs). If this was simply a good idea, then it would be easy for us to communicate that idea clearly to get our message across to the world. Cults don’t ever argue with the truth is because there’s a supreme leader that they all agree with. And even if you look at the Catholic church, or any organization that has a strong hierarchical structure, there’s a sense that there are some things that everybody agrees on. But there are still some things that lead to debate just like any Protestant church. One of the values we hold back at home is this value of humble orthodoxy…knowing what it is that is essential. And doing so with an open hand. So believing what we believe and pursuing Christ and trying to be like Him in the world…and doing so with an open heart. That’s the goal I think. And I say we often fail at that. We allow our theologies to be idols in a way. And I say that as a person that is deeply passionate about theology! The movement in our hometown was born in missions. It was born of meeting the need of a blue-collar steel town that doesn’t make steel anymore. To some degree, you can’t argue with humanity. If there are people that are hungry and have needs, the church should try to meet them together whether they agree on how Eucharist works or not (laughs). Gabe: Your new record comes out this September. Do you have anything else you’d like to say about it? Elias: For us, this was a pretty exciting album to make. We did it a little bit differently than before. The album features a string section and a choir made up of people from the Hamilton area. We recorded it at a place called Catherine North Studios in downtown Hamilton. We recorded the choirs and a bunch of the strings there. It was pretty wild to be in the very neighborhood that we are talking about making this record that captures the heart of what’s been going on in the church there. It was pretty cool! Follow the City Harmonic on Twitter for updates on their new record and touring @TheCityHarmonic. This entry was posted in art, Christianity and tagged ad, city harmonic, manifesto, nbc, theology, worship. Bookmark the permalink.